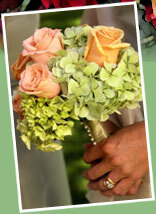 We have floral arrangements for every occasion. In our gallery you will see several examples of how we can make your wedding day a masterpiece. From bouquets for the bride and her maids, to arrangements and floral touches, La Belle Fleur truly believes in the beauty of flowers. 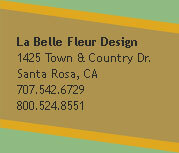 View our Floral Gallery then call us!